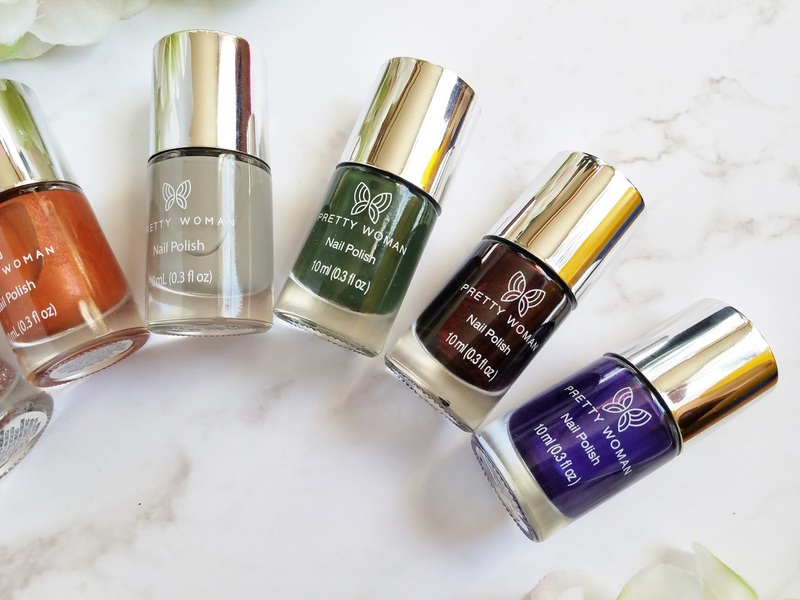 Cruelty-free nail polish is my newest obsession. 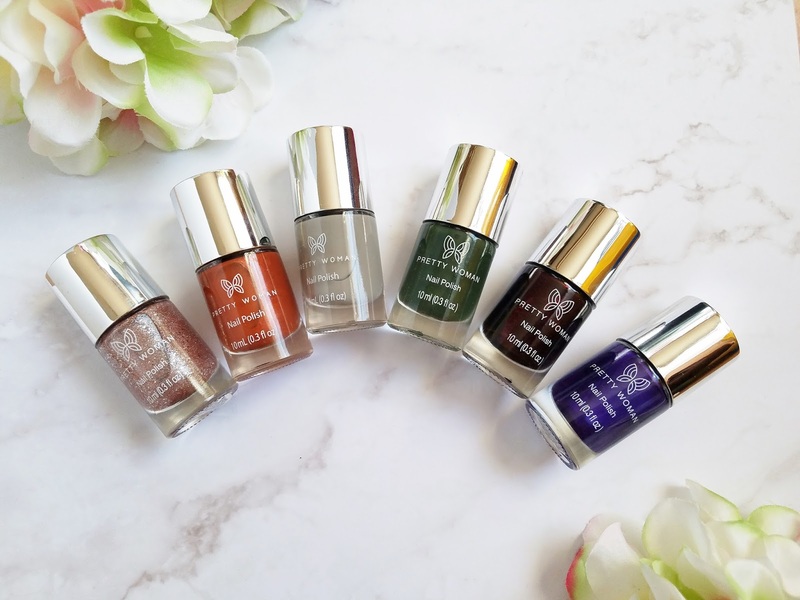 I love companies who care about animals and their customers: meaning that they offer nail polish that is cruelty-free, vegan, and free of harmful ingredients. While looking for nail polish brands that would fancy my obsession, I came across Pretty Woman NYC. 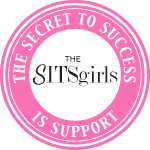 They are a US based brand that specializes in nail polish, artificial nails, nail treatments, nail art kits, and nail accessories. 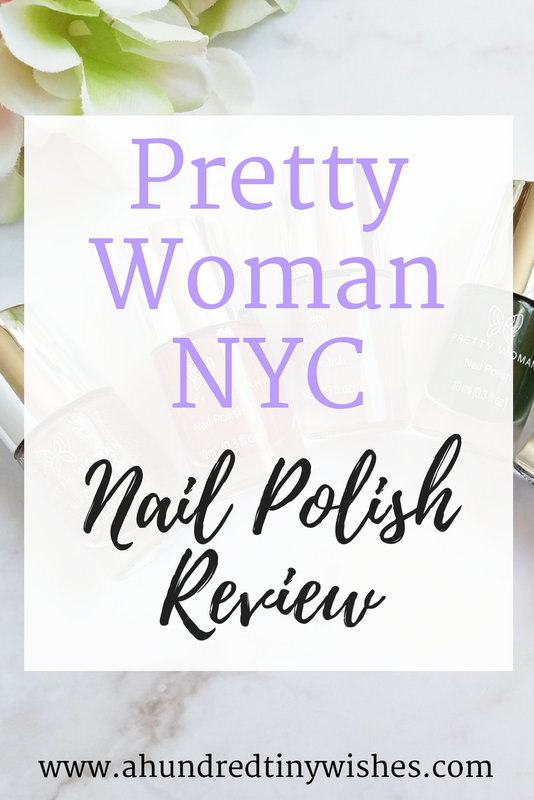 I was introduced to Pretty Woman NYC back in October 2017, when I first tried their Nail Medic line. The nail medic line is a nail treatment line that includes hardners, proctectors, growers, etc. 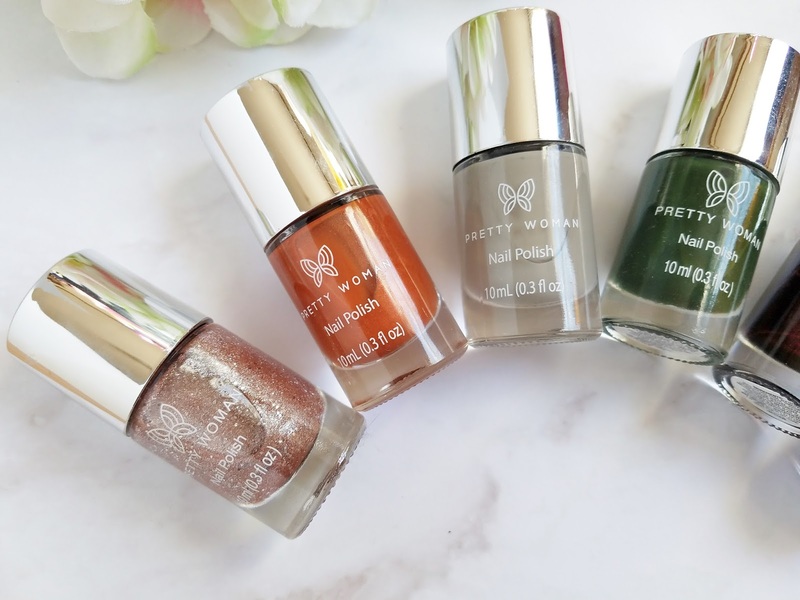 I had tried 4 products from the line, and they revolutionized my brittle nails. I had growth, strength, and they felt healthier. 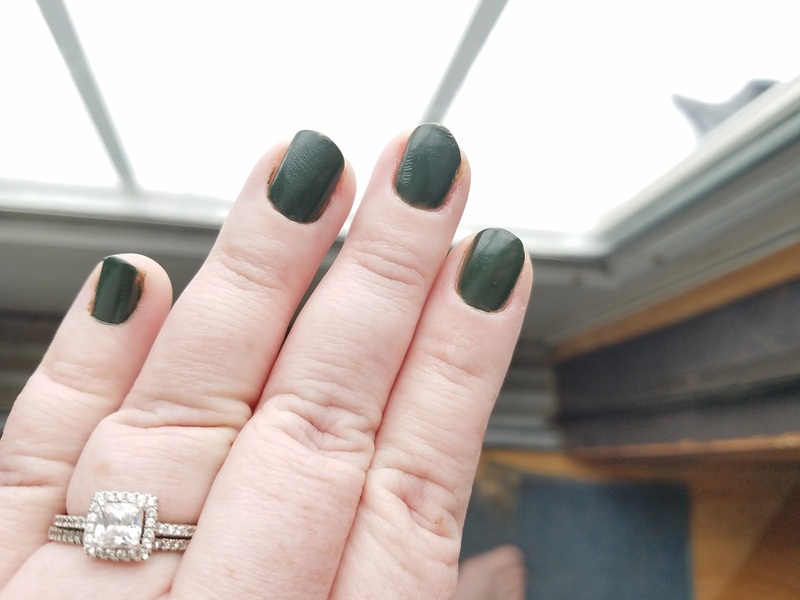 After trying the Nail Medic products, I just knew I NEEDED to try out their nail polish, too. AND I did! I was able to get my hands on six bottles of Pretty Woman NYC nail polish. To date, I have worn 3 of the 6 colors. I am waiting for a season change to wear the others. Application. The polish was on the thicker side, but it was easy to manipulate. One coat covered about 75%, and if you are looking for a sheer coverage, then one coat would do for you. I used 2 coats and I loved the creaminess. Longevity. 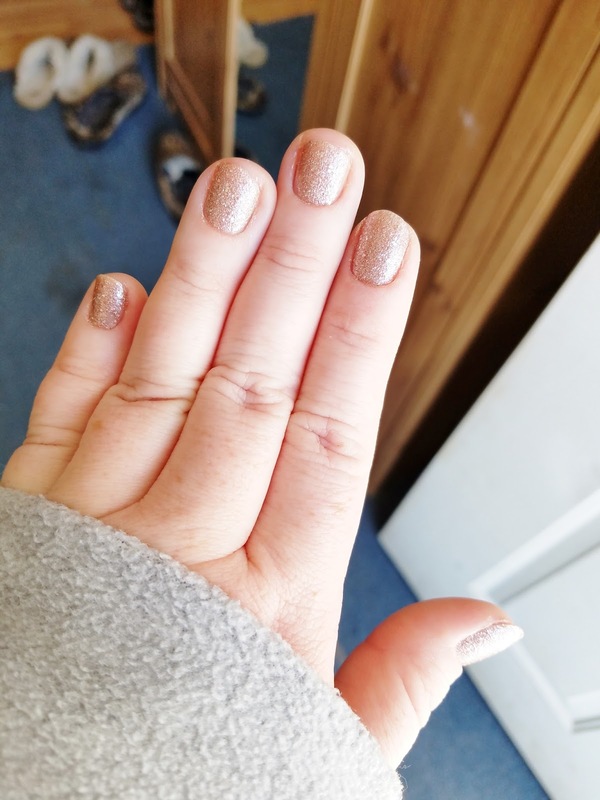 I used a top coat with each application and was able to get 7-10 days before I saw signs of chipping. Color Selection. 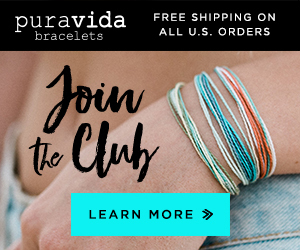 While on Pretty Woman NYC's website, I was amazed at their variety of colors. They have shimmers, sands, neons, glitters, chromes, gels, ceramics, and pantones. Price. I would have to say that for the price of the nail polish, it really outdoes itself. The polish itself is right on par with high end brands that I have tried (heck, it may even be better), and for only $7.99 a bottle, it's a steal. I would definitely recommend Pretty Woman NYC to any gal looking for a new nail polish brand to try. 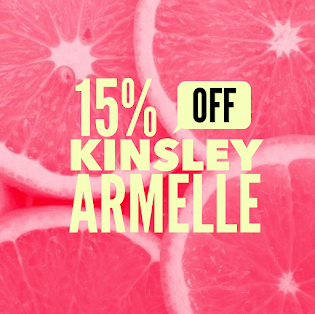 I love how their formulas are 10 free, vegan, Cruelty-Free, Paraben-Free, Sulfate-Free, Phthalates-Free, Petrochemical-Free, GMO-Free, and Triclosan-Free; and they stand up to high end brands. 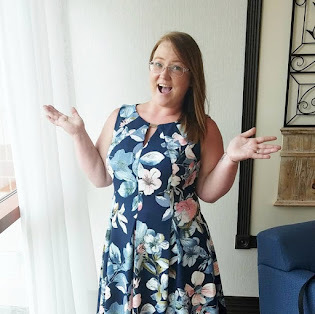 If you are interested in trying out Pretty Woman NYC's products, you can find them on their website or at Walmart, Five Below, and Bed, Bath, and Beyond. Disclosure: This is a Sponsored Post. 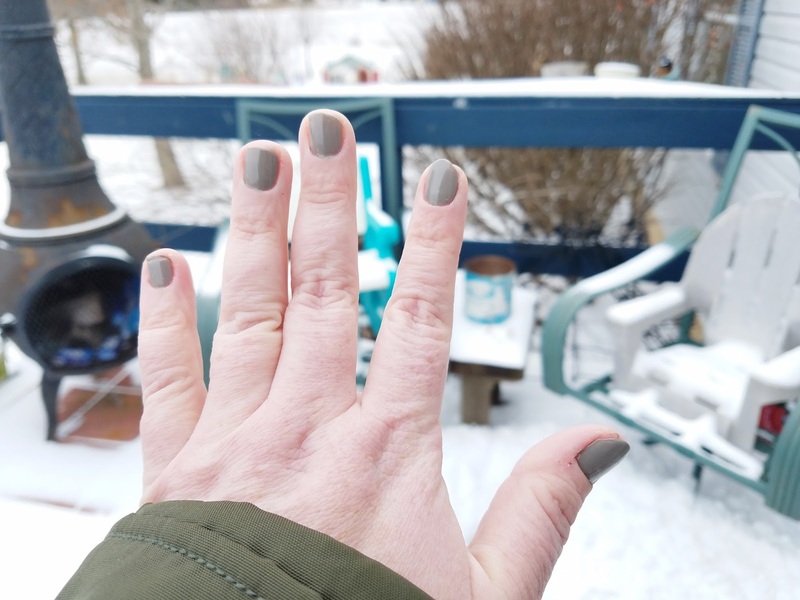 I was given the Pretty Woman NYC nail polish shown in the photos above in exchange for an honest review. The opinions I have expressed in this post are 100% my own. One of the best review. Which nail polish is best suited for black women?